Vital, fresh and magnetizing. 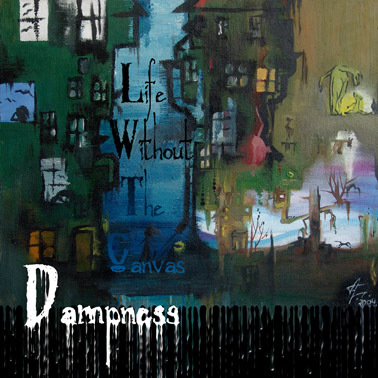 These are some of the adjectives, that occur in the field of my mind, when I was listening to Dampness’ first album, called “Life Without The Canvas”, full of field recordings, fantasy sounds, that really blow your mind up! I’m not sure about the exact genre and style of Dampness’ music, but I can say with confidence, that it is experimental electronic music with elements of ambient, IDM, glitch and what not. Dampness – is a creative pseudonym for Alyona Khristyuk, from a Russian city Pskov. 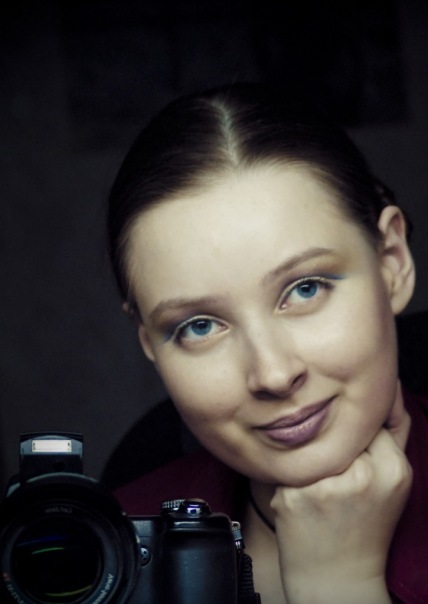 Alyona is not only a musician, she is a photo model, painter, designer and a poetess. When submerging into the atmosphere of her music, you can realize how subtle and deep is her feeling of nature, and and such feeling, understanding and transmitting of music is very characteristic for a woman, especially young woman. When discovering this album, I was astonished by the fact, that the author is a girl, you see, a composer (experimental music composer) of such a high quality is a truly rare phenomenon in the world music. In fact, Dampness has two more albums: “Rarities & Mixes ’06-’08” and “Embodiment of Spring and Dampness”, that appeared later. These albums must be appreciated too, as successful masterpieces. Dampness doesn’t have yet any official releases on any labels, but with the lapse of time she is planning to. This entry was posted in Uncategorized and tagged ambient, Dampness, experimental, self-release. Bookmark the permalink.